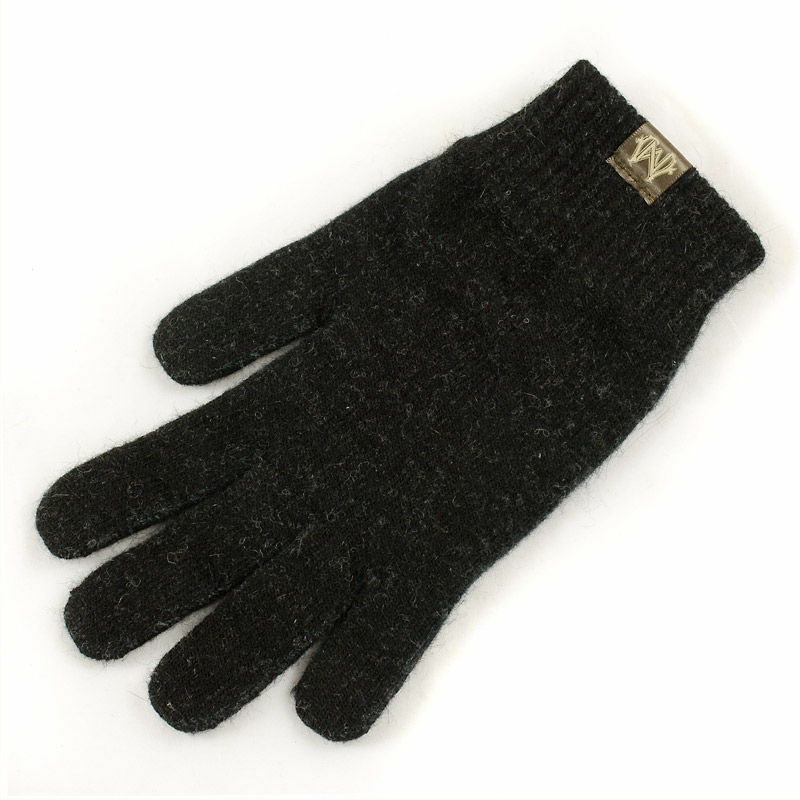 These Thermadry Polyprop Possum Fur Gloves have been created from a special blend of fine merino wool and insulating possum fur, making them a luxurious winter glove that will provide a superb amount of warmth while remaining extremely light in weight. The idea of blending these two natural fibres was first developed by a New Zealand knitter as a by-product of the possum control programme, making the merino/possum blend an environmentally sound choice. For many years now, Woodlore have stocked the Possum Fur & Merino Wool Beanie Hat, a best-selling item which has proved extremely popular among our fellow outdoorsmen and women year after year. As such, it seemed like an obvious choice to also stock their Possum and Merino Fingerless Gloves. 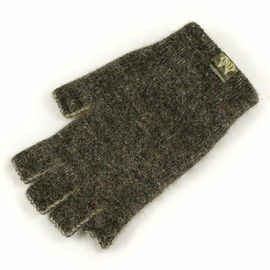 If you're a fan of their hats, these gloves will no doubt be a welcome addition to your winter wardrobe. Possum fur is one of the most extraordinary natural fibres in the world, thanks to its hollow core; this cavity traps a tunnel of air that provides extraordinary warmth (up to 30% more than standard woollen garments), while keeping the fibre's weight to a minimum. As a sign of just how effective this is, the only other animal with a hollow core fibre is the polar bear. Merino wool also has unique characteristics; each fibre is exceptionally fine, long and densely crimped, helping to retain heat close to the skin while keeping out cold air. 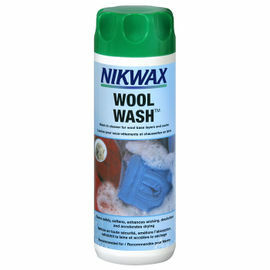 The fibre also wicks moisture away from the skin, allowing the wool to stay warm and dry. The combination of merino wool with possum fur results in a fabric that is lightweight, twice as warm as wool, highly resistant to pilling and opulently soft to the touch. Two synthetic fibres have been added to the mix, namely Polypropylene and Elastane. These fibres help to provide a hard-wearing outer surface to the gloves, while retaining just the right amount of stretch to give a firm fit to the hand. Please note these gloves are a snug fit; as such we would recommend choosing the next size up if you are unsure of the correct sizing. Thermadry Polyprop Possum Fur Gloves is rated 5/5 based on 33 customer reviews. I haven't had wool gloves since I was a child, I've always had some kind of fabric or leather. These are great, they're comfortable and warm and you can still pick things up (such as a torch or your handkerchief) without removing them. I've got large hands and yes they are a tight fit at first, but they are absolutely fine. Possum merino polypro mix is a real surprise when you first use it, thin, light but warm and dexterous. These are my winter gloves for southern UK, rare you'll need more. The fingerless versions are equally great. Fully recommended. Prompt delivery from Woodlore too. Not as warm as I was expecting considering how warm the possum hats are and the XL could do with being slightly larger. Nice material though, very soft. For what these are they are exceptionally warm and wind-proof, and one can maintain dexterity. I have had much bulkier gloves which are not as warm. Speedy and efficient service as always although shipping is quite pricey so would expect it to be quick. I already have the possum fur & merino hat which is really warm and soft. The gloves are not so soft owing to the coating which obviously makes them more durable. I read other reviews about the sizing being small but ordered based on the measurements on the diagram supplied. I would say the size is true to the diagram it's just the fingers are a bit slender which does make them a snug fit. However this improves dexterity. 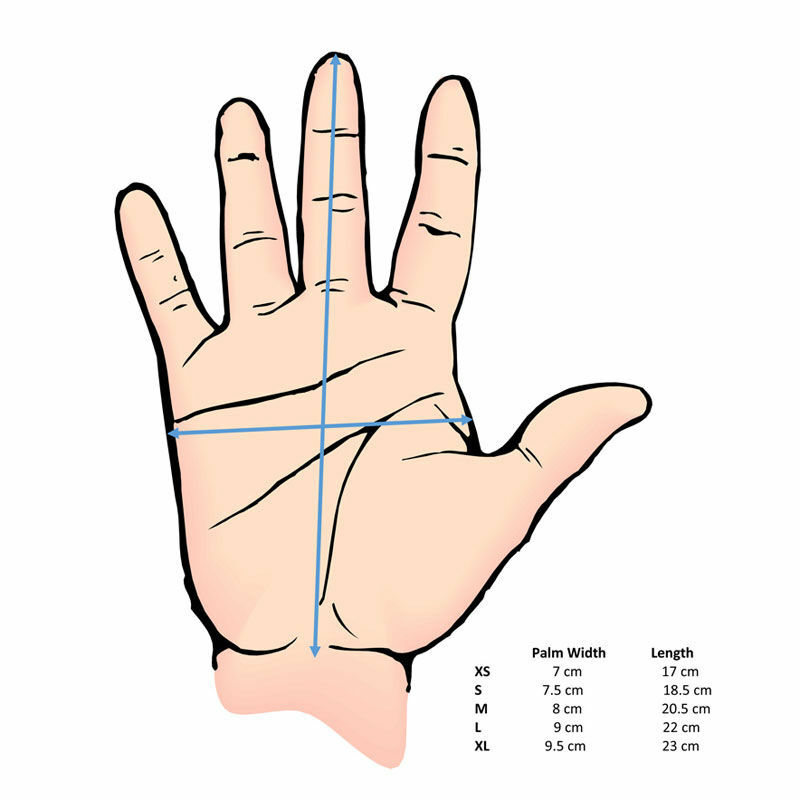 If my hands are cold when I put them on, I find my hands stay cold for longer than with other gloves I've had but once my hands warm up from activity, they stay warm and toasty. They don't warm up much unless my hands are active. That may be down to the snug fit so in hindsight maybe the XL instead of the L might have performed better. Looks good and comfortable but certainly runs small, you may want to size up. Light, sturdy and very warm. Excellent fit based on the measurements guidelines. Very pleasant to wear, no itching whatsoever. Fits easily in the smallest pocket, hence no excuse to have cold hands! Amazingly cold wind resistant (I recently tested them in the Cairngorms with 55mph NNW wind) for a wool based gloves, probably due to the tight weaving merino/possum wool. No need for a membrane/over glove as far as wind is concerned except in pretty extreme conditions when probably one should not be in the mountains. These have not been tested yet in heavy or wind rain, but I believe as they are wool-based, most of the heating properties will be preserved while wet. Excellent value for money. I suffer with Reynaud's and finding a pair of gloves that keep my hands comfortable is very difficult. Even on chilly summer mornings my fingers can become painfully cold. Only had these gloves for a few weeks but, so far, comfortable hands. Warm for a me, an excellent fit - short fingers and light weight. Delighted.